$2 Off Regular Admission (Up to 4 people). 10% Off in Gift Shop. Free Regular Coffee in the Garden Café. Special Event Admission: Attend Illuminations, Wichita’s premiere Christmas lighting display for just $8. 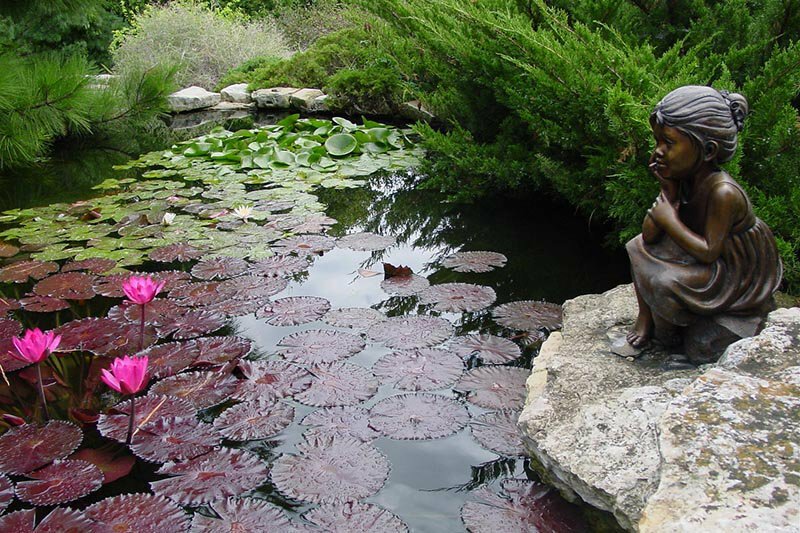 Since opening in 1987 with four gardens and a horticultural library, Botanica has added more than 30 additional themed gardens and exhibits to delight new visitors and those who return for repeat visits. 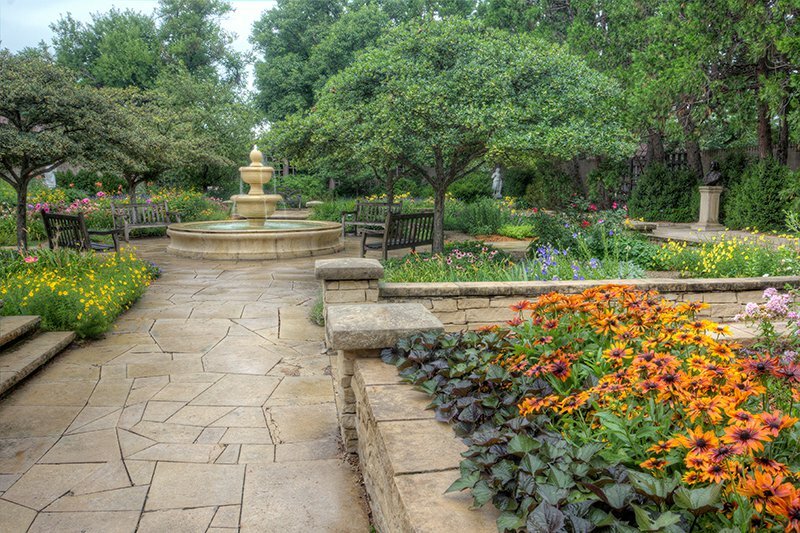 This botanical paradise on the plains comprises over 18 acres of stunning gardenscaping that features over 4,000 species of plants both native and new to the region. 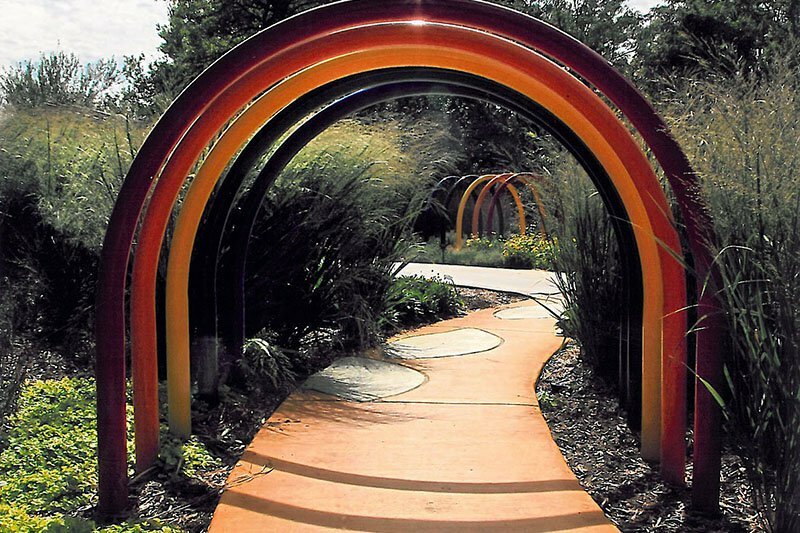 In 2011, our community was delighted when we opened the Downing Children’s Garden, an educational, imaginative, interactive and engaging environment where families can enjoy, discover and appreciate our natural world. 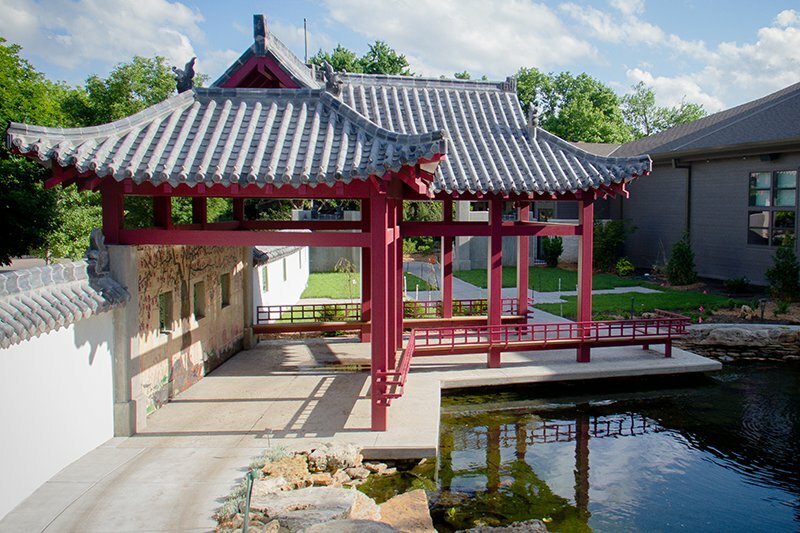 In June 2015, another major addition to the garden took shape with the Chinese Garden of Friendship, a Scholar-style-inspired garden design to celebrate Wichita’s relationship with our Chinese sister city Kaifeng through traditional Chinese architecture, art and culture to inspire the community. We’re now beginning the process of fundraising to begin our next expansion, The Botanica Carousel Project. In fall 2014, we were the recipients of a merry-go-round that once stood as the heart of the now-shuttered Joyland amusement park in Wichita. 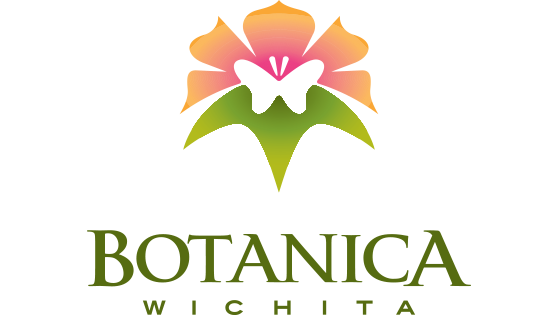 Now we plan to build a new home for the fully restored horses that will showcase the nostalgic reminder of Wichita’s history, but also give new generations of children and families an unforgettable opportunity to create lasting memories with the Botanica Carousel. 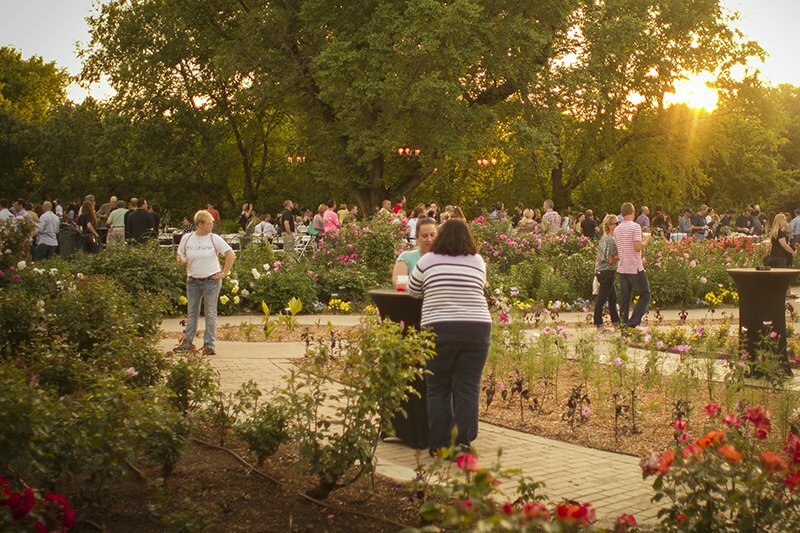 In addition to the beauty, tranquility and inviting atmosphere of the garden, we also host a number of seasonal events that attract every segment of our community. 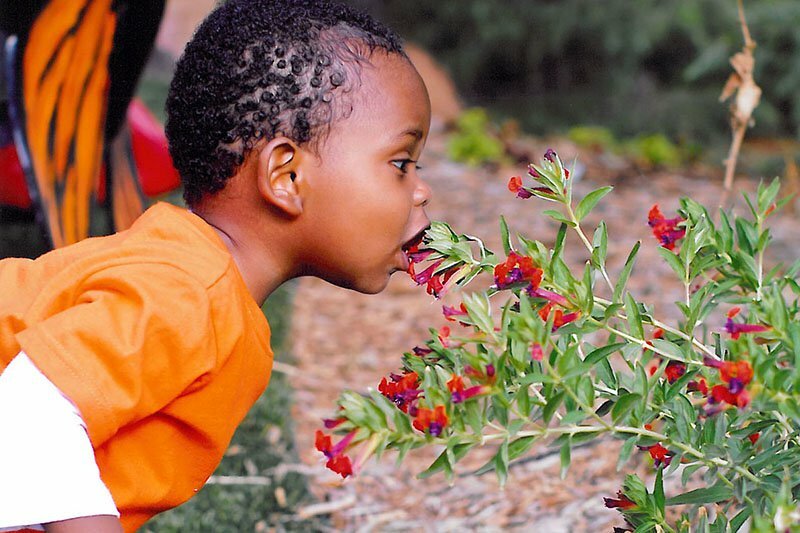 No longer just a garden club for horticultural enthusiasts, Botanica has quickly become one of the top family destination attractions in the region with events that fill the gardens with themed activities for parents and kids to enjoy together. 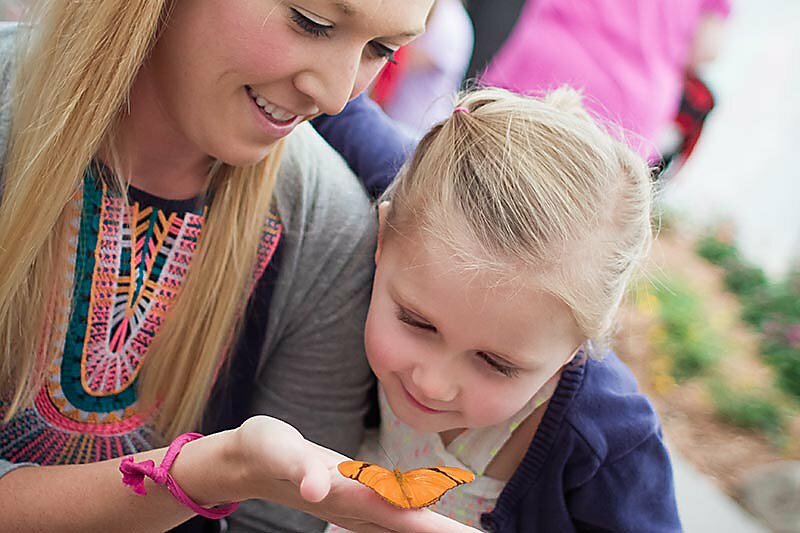 Whether you join us to play with fairies in the spring or pick a pumpkin in the fall at BOOtanica, there’s no shortage of things to do that bring families together all year long. Not to mention our biggest annual event in the winter – Illuminations, Wichita’s premier light display. 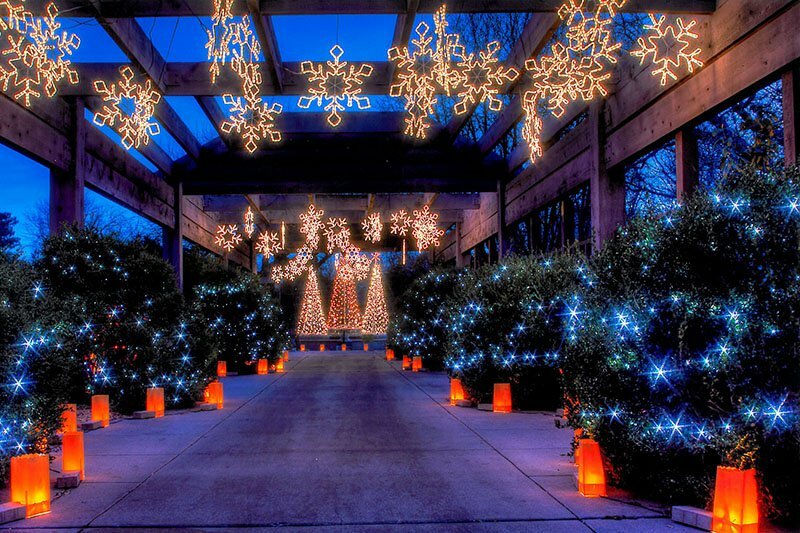 With more than 1 million lights, we transform the gardens into a vast winter wonderland with themed light displays throughout. And for the adults, we throw the best parties in town – including Blooms, Brews and Bloody Marys – a stiff drink competition between local restaurants and bars to see whose Bloody Mary tops the charts. 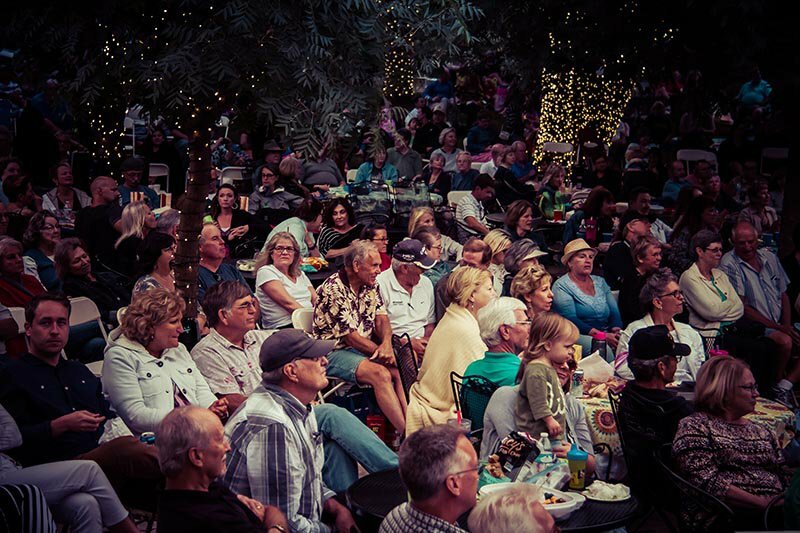 During the summer from June to September, we host foot-tapping live music in the gardens and cool drink specials to beat the heat once a week at Tuesdays on the Terrace. 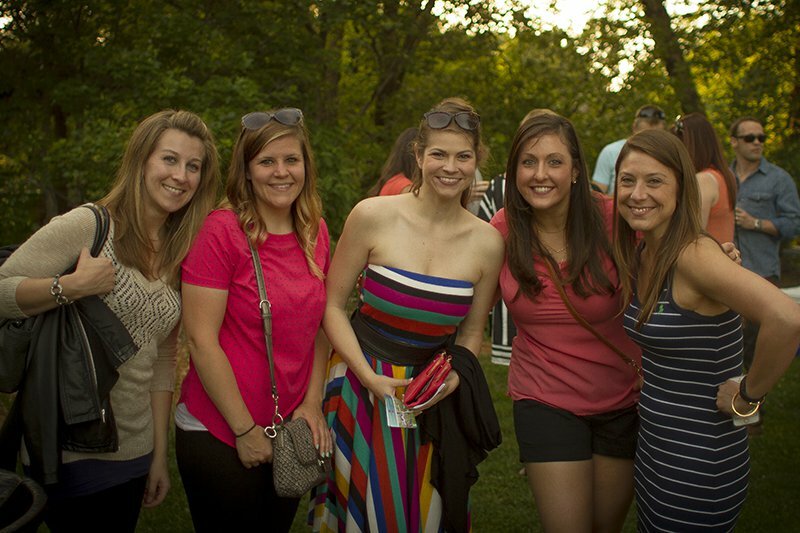 We also host our biggest fundraiser of the year in September, ZEN: An Alfresco Event. 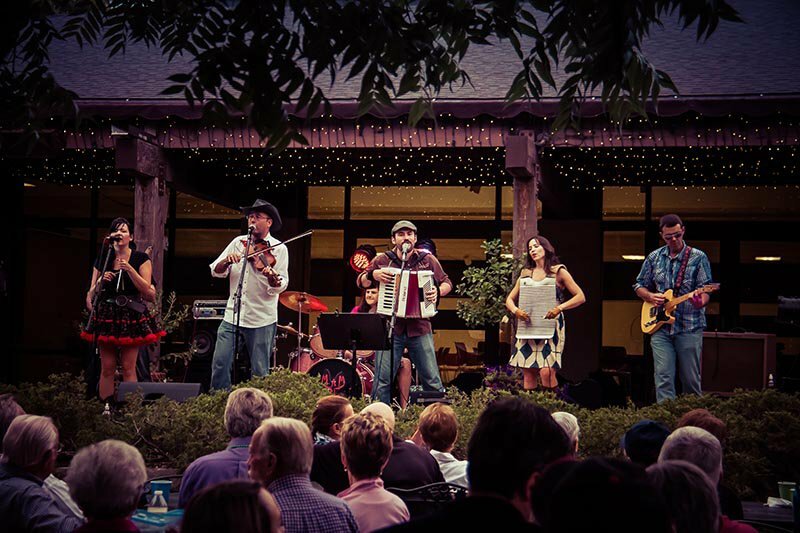 There’s nothing like an exquisite dinner in the peace of the garden with live music and entertainment all night long. 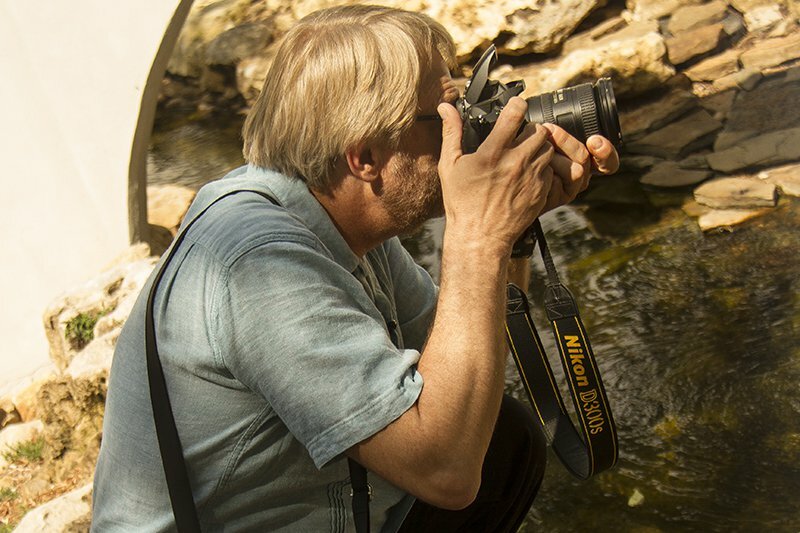 Whatever kind of activities you’re looking for, it’s in our nature. 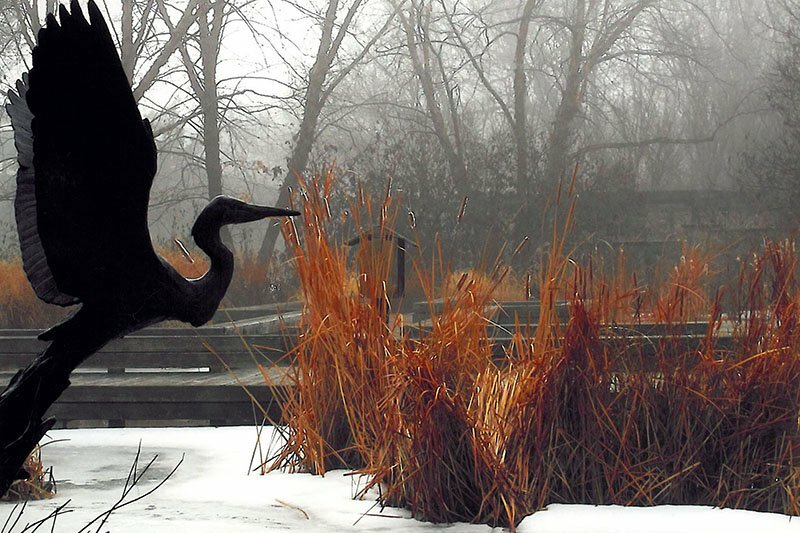 The Gardens and offices are closed on most major holidays.